"My attitude is that if you push me towards something that you think is a weakness, then I will work until I turn that perceived weakness into a strength". Train privately with one of our expert coaches! Consistent, individualized training makes a world of difference, just ask our athletes! Intentional focus directed toward fundamentals and mechanics here at Sterling's Team Speed translates to the field quicker than you might think. *1-2 Athletes can train together! Parents Have FREE access to Cardio Equipment! 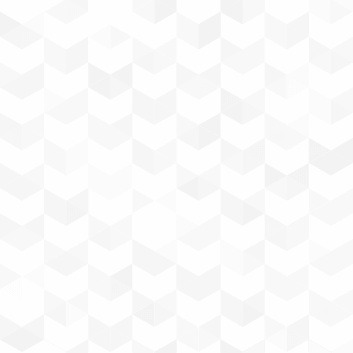 Contact Kira to register or click the link below to email a schedule request!- Please submit preferred day/time and we will get you scheduled right away! Welcome to the Team, Coach Alex Trujillo! 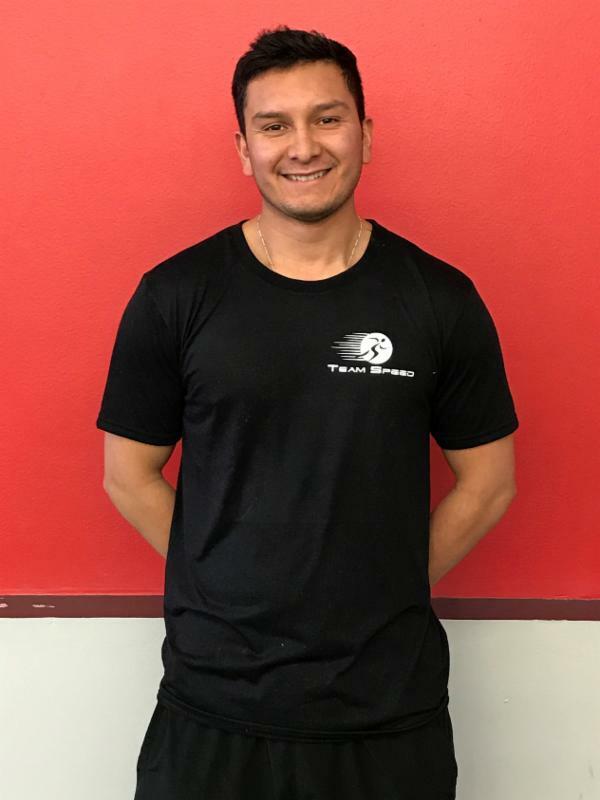 Training & Experience: Alex was born in Mexico, but moved to Colorado shortly after and spent the greater portion of his childhood in Vail, Colorado. Growing up, Alex played club soccer for his hometown team, Vail Valley Soccer Club. In addition to playing for his club team, Alex also participated in the Olympic Development Program (ODP), played for Rush Academy and for his high school, Battle Mountain. After high school, he continued his competitive soccer career as a Maverick at Colorado Mesa University. While at Colorado Mesa studying Kinesiology, Alex was able to participate in multiple internships with a variety of incredible sports performances coaches. Some include: Coach Linsacum at Colorado Mesa University and coach Isaiah at Metro State University. 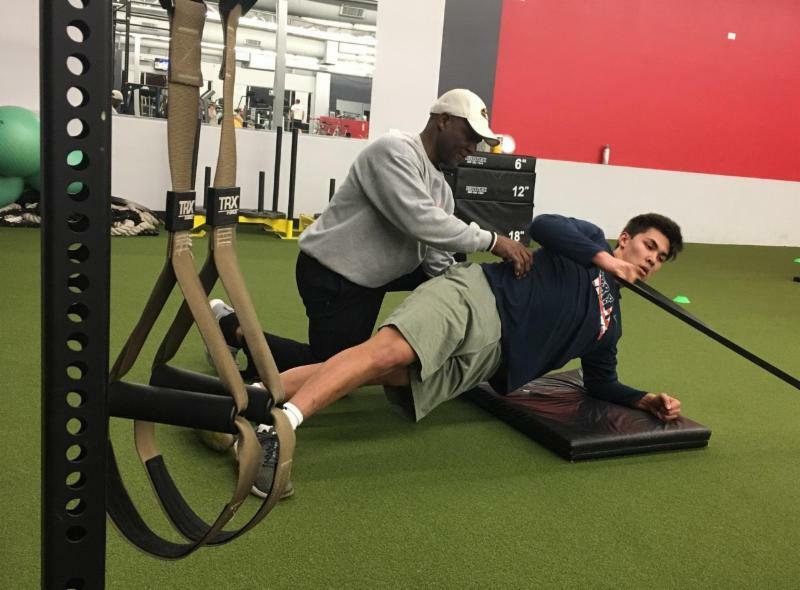 Throughout these experiences, Alex has been able to work with a wide range of clients from collegiate athletes to the elderly. He feels very passionately about coaching and training athletes of all ages and fitness levels. Focus: As a coach, Alex aims to motivate individuals striving to excel in his/her respective sport and ability level. He plans to focus on the small details that not only help an athlete get bigger, faster, and stronger, but also aid in the prevention of injury during their competitive season. Taylor is a senior at Littleton High School, and in addition to soccer, she truly loves art and creative writing/poetry. outside of school, Taylor is actively involved in the Arapahoe County Sheriff’s Department Explorer program, which is a community service based program for kids looking to go into law enforcement. With this program, Taylor does quite a bit of community outreach for the county. Taylor also enjoys volunteering with Special Olympics and other related activities. For the upcoming school year, Taylor has committed to Colorado Mesa University in Grand Junction, Colorado, and will be majoring in Criminal Justice and minoring in Spanish. Her overall goal in life is to pursue a career in federal law enforcement, but right out of college, she would like to be a police officer. Taylor has a radiant passion for law enforcement, which has been passed down from her father, who is a retired Adams County Sheriff’s Deputy. Taylor wants to serve and protect innocent individuals facing danger. Taylor said, "As our society is changing today, I want to be able to make as much of a positive difference as I can. I want to help bring a more positive light around law enforcement, and all of the things they do for the community because without them, the world would not be the same". 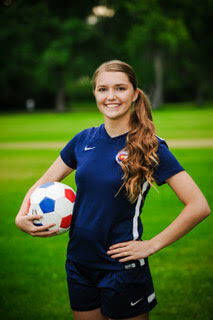 Taylor also plays club soccer for Colorado United and for her varsity team at Littleton High School. When asked about the impact that Sterling's Team Speed has had on her athletic career, she answered, "Sterling’s Team Speed has made a huge difference in my training. In March of 2017, I tore my ACL and meniscus, and the recovery was very long and very difficult. With the help of my amazing trainer Jake, I was able to stay motivated and on track to reach my goals of playing again, stronger than I was before". The thing that Taylor loves most about Sterling’s Team Speed is the atmosphere. She describes it as, "a very motivating and friendly atmosphere, which makes it easy to be successful and push yourself while you are training". We are so proud of the progress you have made in your training and recovery here with us, Taylor. We can't wait to watch you tear it up this season!